Edel talks about making time interesting in AP U.S. History. Working side by side with classmates and teachers and talking about things that everyone finds interesting are some of the ways AP gives you a taste of what it’s like to be in college. Edel got to share in that experience in AP U.S. History: “We get to work with others much more than usual. You feel more comfortable in the class—and with the teacher too.” Edel was always into history. Now he’s into AP. In AP, you use what’s unique about you to explore what makes you want to think and learn more. Lorena talks about how putting in effort now will bring success later. 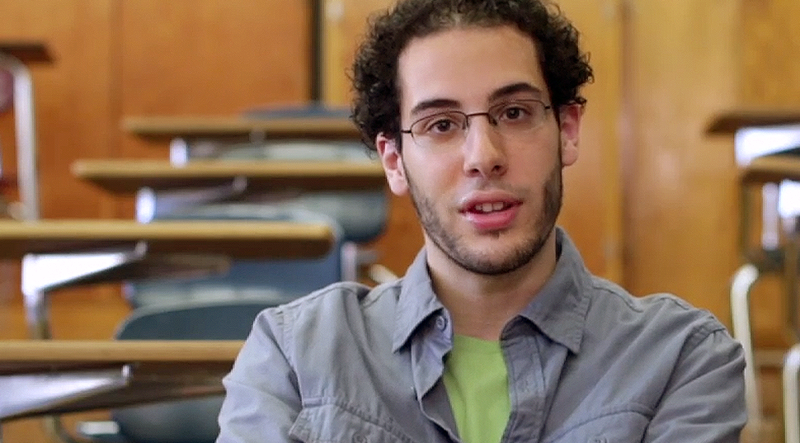 Gelber talks about how his AP class is helping him bring his unique voice to the written page. You'll do more in AP U.S. History than you ever imagined.